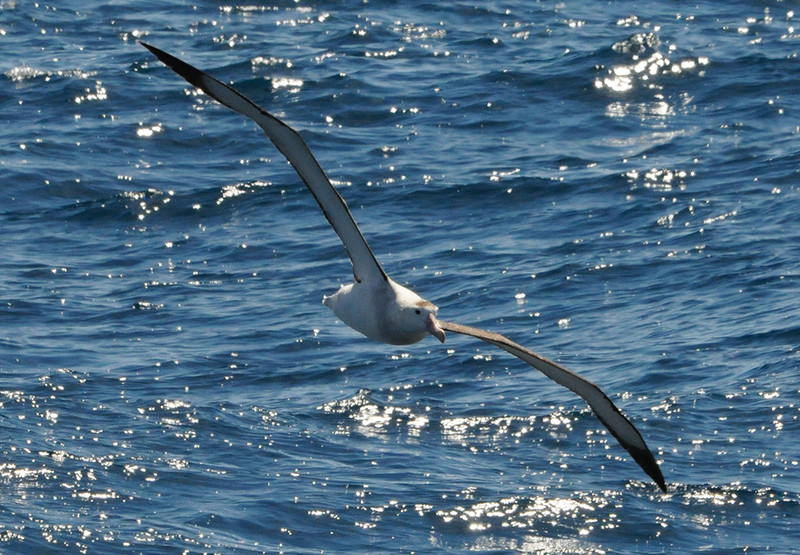 73 degrees South: Achtung, albatross! Today I will try to probe a little deeper into the world of the amazing albatross. To my aid I have the fine book A complete guide to Antarctic wildlife by Hadoram Shirihai. It is obvious that my birding career can only go downhill from here. The biggest swell so far is hitting Araon on the port side and wind gusts are exceeding 20 m/s. Numerous albatrosses of different kind are following the ship now. The great albatrosses consist of two groups, Wandering albatross and Royal albatross. 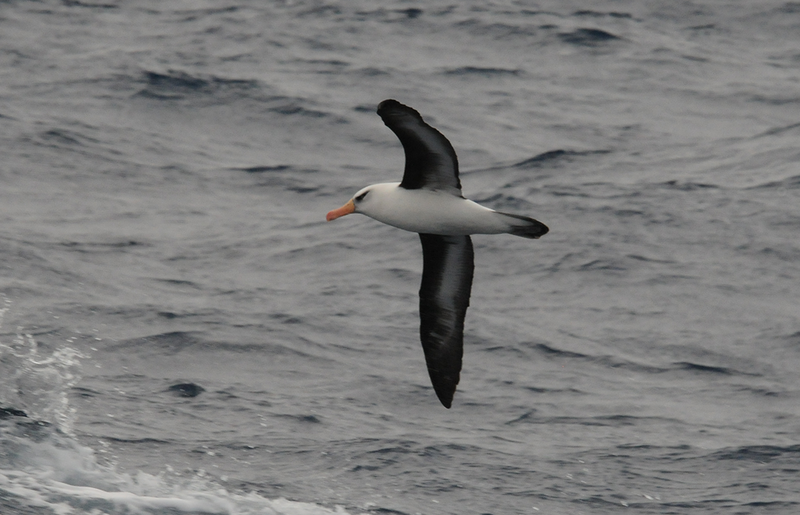 Within these subgroups “taxonomy and nomenclature of the seven taxa of great albatrosses […] are still highly controversial, subject to further study”. 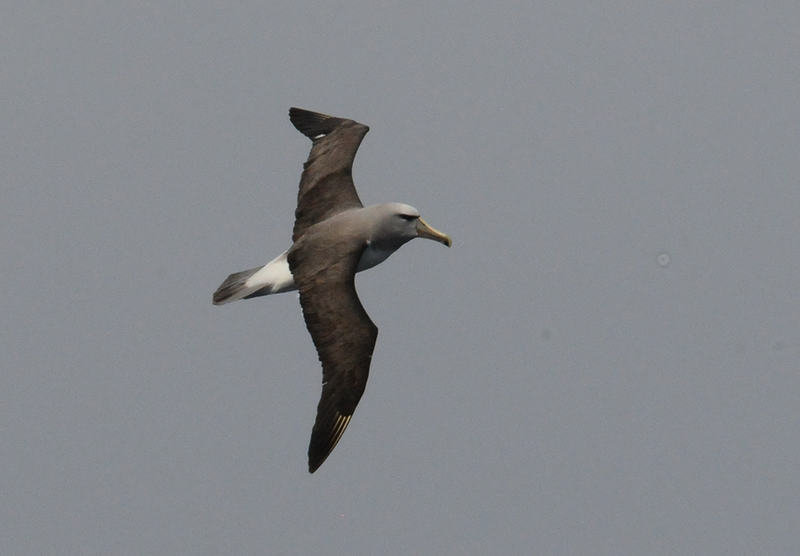 There are also some risks of confusion within the group of small and medium albatrosses. If any birding expert can help me out here, don´t hesitate to post a comment. Wandering albatross (Anitpodean or Amsterdam)? 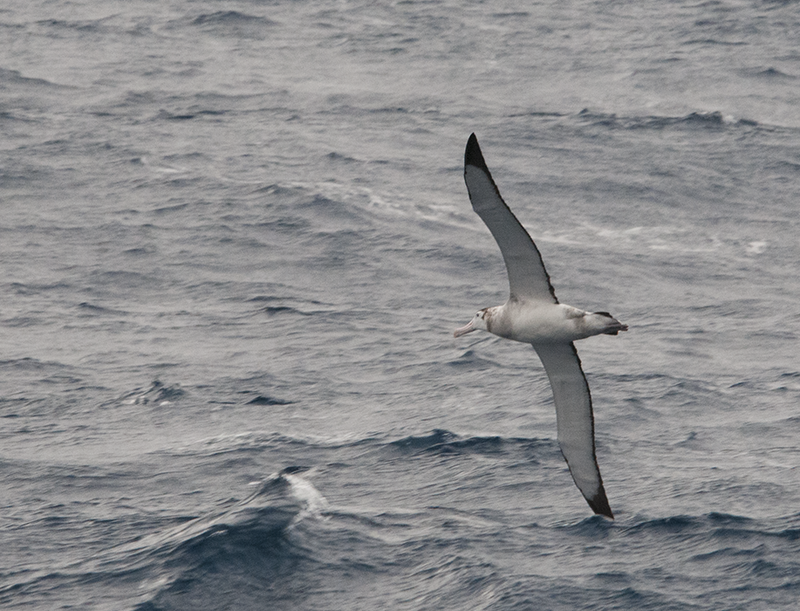 Wandering albatross (Tristan or Gibson)? Sadly, 17 out of 22 species of albatross are threatened with extinction. 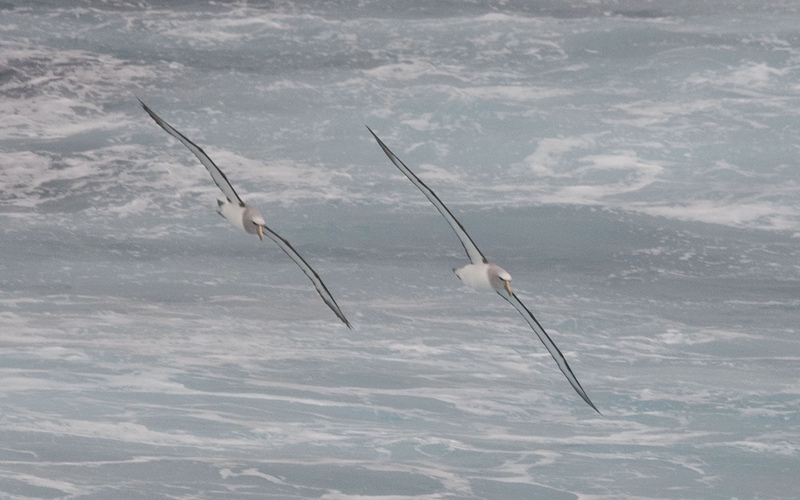 The main threat to albatrosses is death at the end of a hook on a fishing long-line. 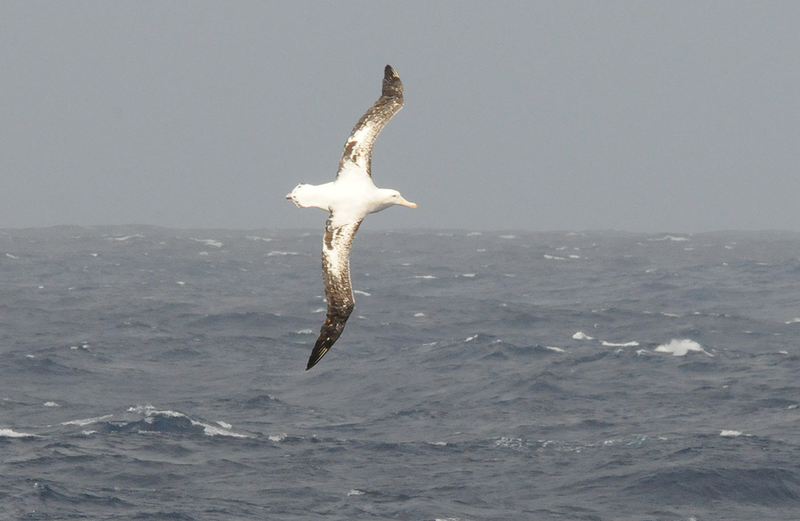 The Royal Society for the Protection of Birds runs a campaign to save the albatross. 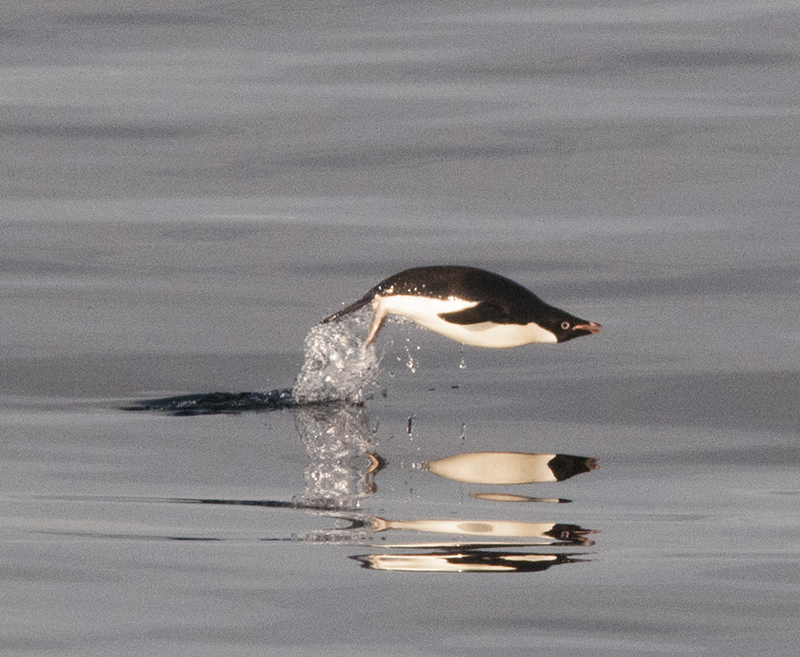 Definitely Adélie penguin. Not an albatross, but I really like this pic.